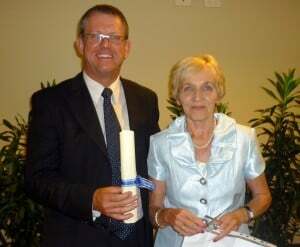 The Combined Services Clubs Presentation dinner is held each year. 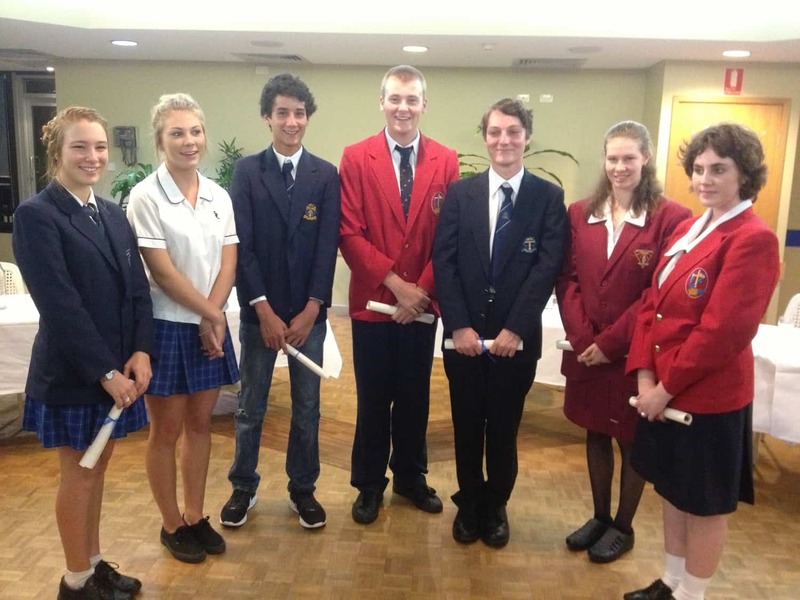 Alstonville Wollongbar Quota Club is proud to be part of the Combined Services Club which provides funds and scholarships for disadvantaged youth in the district via the Vi Postle Scholarships. This year Quota Int. of Alstonville Wollongbar were hosts for the Dinner that was held at the Ballina RSL club in March. President Robyn Powell represented Quota as chairperson for the evening and to present the award. 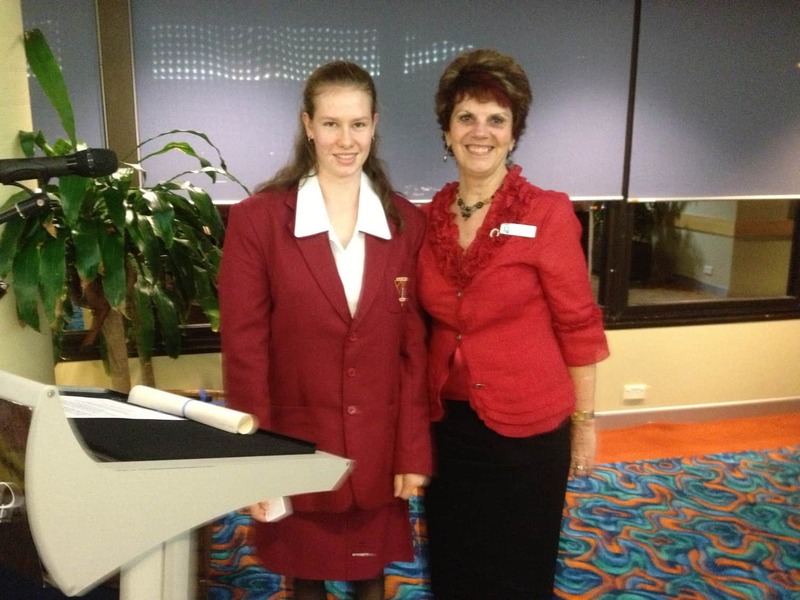 There were eight scholarships awarded and ours was awarded to Lisa Clarke from Alstonville High who needs assistance to continue her senior studies. The Club was well represented with most members attending. A rewarding night for all. President Susan French represented Quota and presented the Scholarship. 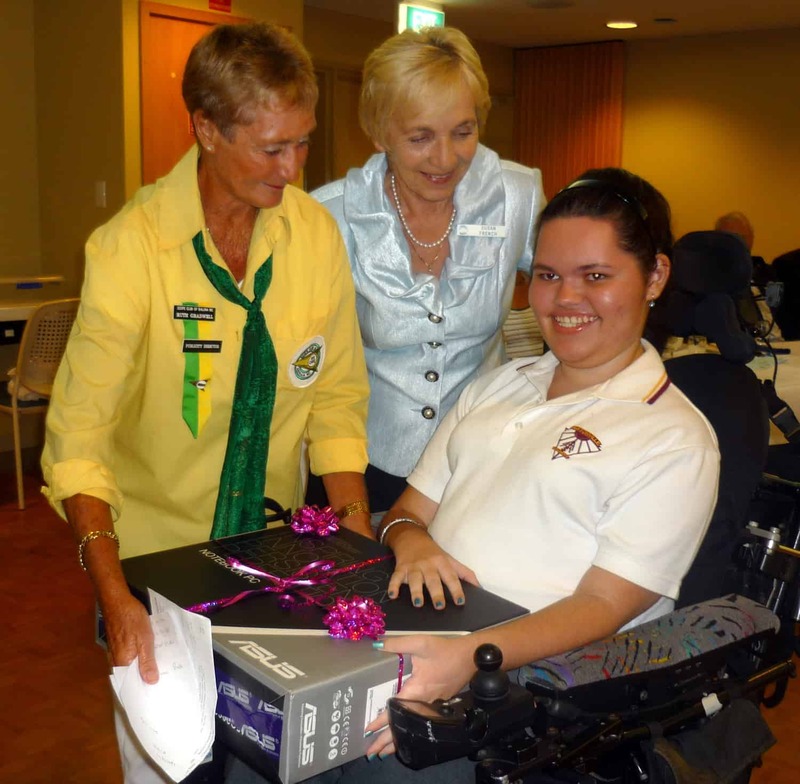 A special presentation was made to Katy Hepton, who needed a special computor to assist her in her senior years.